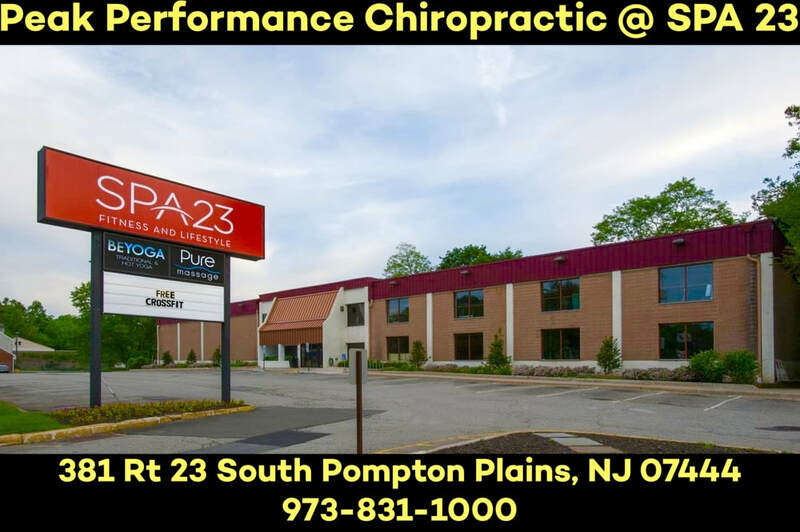 Over 40 years of combined Chiropractic experience, working in Family Practice as well as Rehabilitation and Sports Chiropractic Practices. With our practice being located in and around large, modern health and fitness centers, we can monitor and recommend exercise, as well as review and track health statistics such as blood pressure, blood chemistry, body fat and posture. In addition to the various Chiropractic Spinal Manipulation techniques that our profession is known for, we are also proficient in soft tissue muscle techniques such as Myofascial and Active Release, Graston and Gua Sha fascial tool use, as well as rehabilitation and prevention education. Our practice believes in using all effective conservative measures and philosophies tailored to the specific complaints presenting in our office. Sixty percent of patients with sciatica who had failed other medical management benefited from spinal manipulation to the same degree as if they underwent surgical intervention. 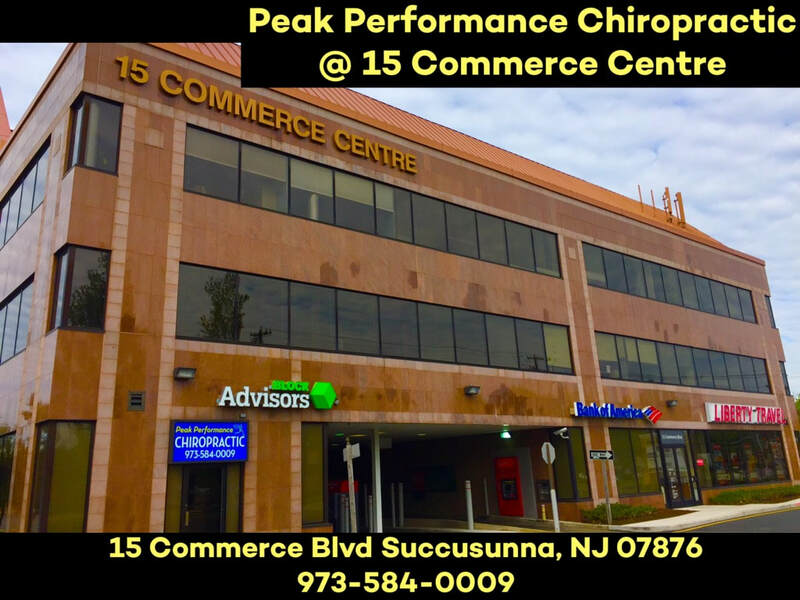 Note: Peak Performance LLC is not a provider of chiropractic services. It is a managing entity, providing administrative services, medical billing and marketing for chiropractors and chiropractic healthcare related services.